We are an interdisciplinary institute bringing together faculty with a wide range of scientific backgrounds. Postdoctoral training applicants in psychiatric and statistical genetics with a focus on mental health invited to join VIPBG. Major Mental Illnesses Unexpectedly Share Brain Gene Activity, Raising Hope For Better Diagnostics And Therapies. Dr. Ruth Brown, Ph.D. studies psychometric properties and measure development in patients with intellectual and developmental disabilities. 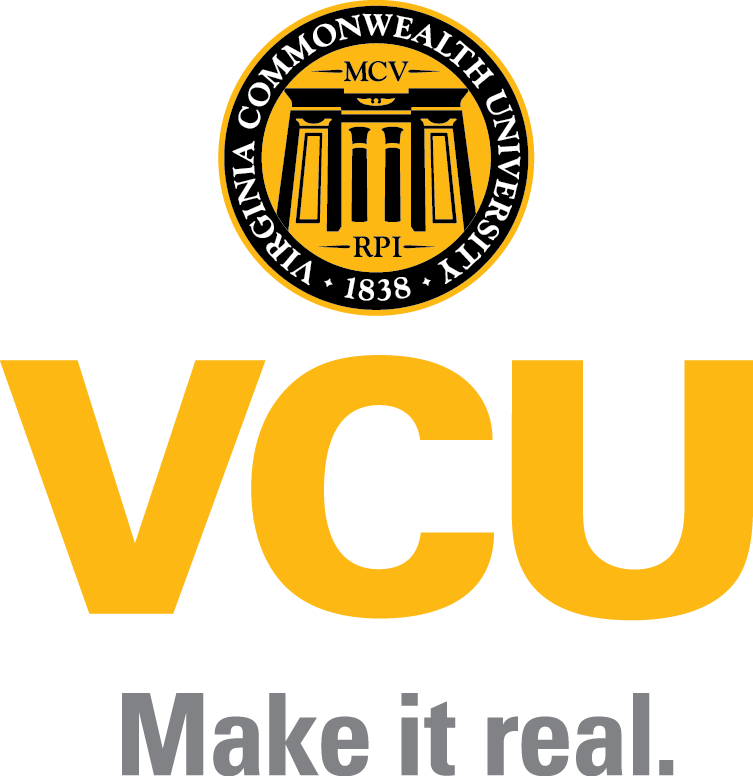 Community Engagement is about partnerships between VCU and its communities that are working together, changing lives. Sign up for the VIPBG In Vivo newsletter!